Hear up, Pune! Buzz-The Gateway & these awesome restaurants are giving upto 70% cashback and we already have our plans settled for this weekend!! 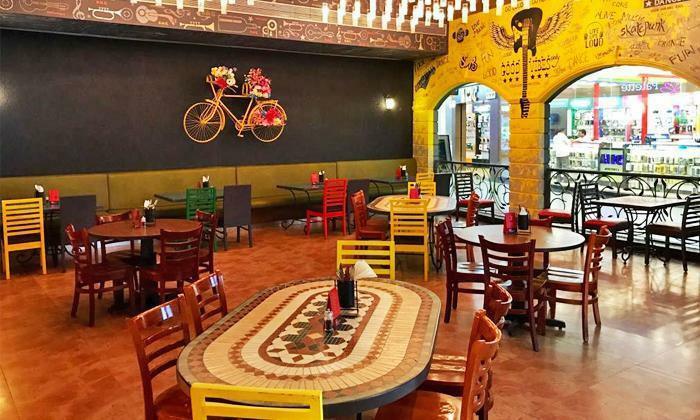 Drive off to any of these awesome restaurants in Pune and enjoy a delicious meal without having a pinch in your pocket! You can enjoy upto 70% cashback on prior booking of offers in these amazing restaurants! So, go ahead and go Bookings! 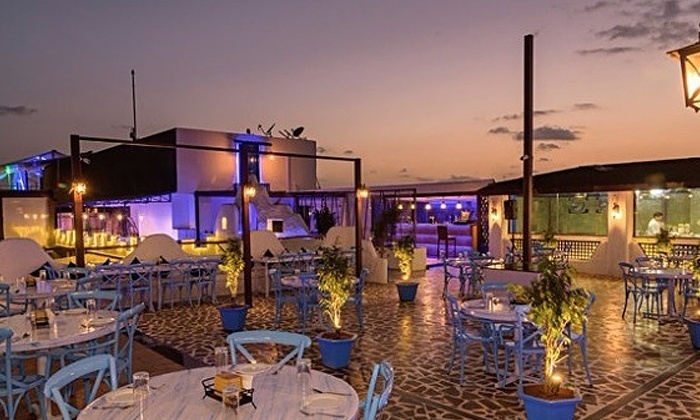 Located at The Gateway Hotel in Hinjewadi, Buzz offers an exciting mix of international cuisines and some beautiful flavours from back home in a setting that’s refreshing and relaxing. The huge panel windows give you a nice view of the surroundings as you enjoy the delectable food that you’re served by their courteous servers. If you want a buzz of happiness that comes from good food, Buzz is where you should be heading to! Click here to download the app and get a discount of 10% on a delicious meal. Add on to it a cashback of 50% on a sumptuous meal in the Buzz! In times when everything is about modernism and fusion and styling (and what not! 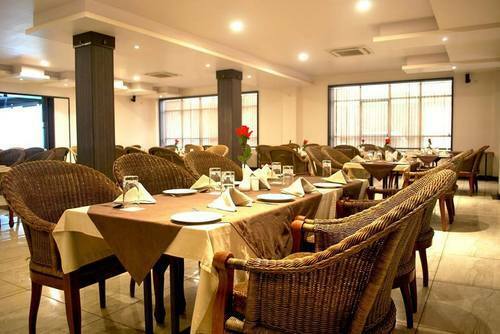 ), Cafe 1730 stands out as a classical style cafe that’s highlighted by elegance, simplicity and panache. 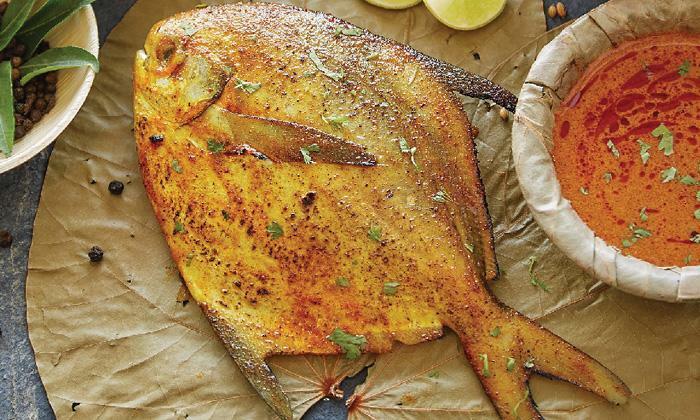 Relish the fine preparations brought in from North Indian, Continental, European and Goan cuisines, prepared to perfection by their award winning chefs. From light hearted conversations to candid chats and heart-to-heart confessions, enjoy them all here at this place in Koregaon Park that feels like home and is known as Cafe 1730. Click here to download the app and enjoy delectable food and refreshing drinks at 10% discount and additional 40% cashback in this vibrant eatery! Looking for a fun spot to hang out with friends? Look no further. 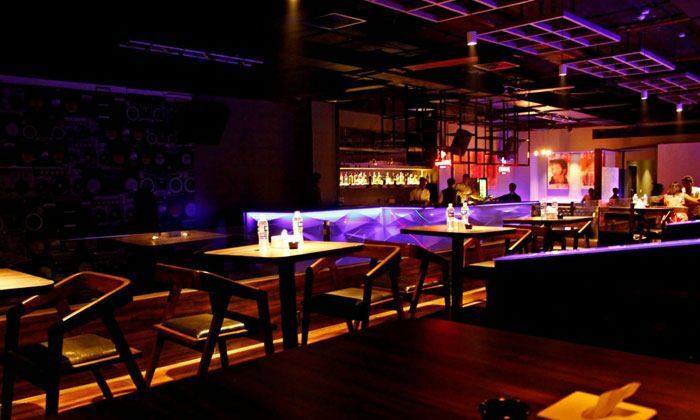 YOLO Gastro Lounge, located in Pimple Saudagar, Pune, is a stylish lounge that offers spacious indoor and outdoor seating arrangements. The lounge features contemporary décor and gives off a charming vibe. YOLO Gastro Lounge is just the spot for a night of music, dance and fun. Click here to enjoy a fun-filled day at YOLO and get a discount of 30% on a lip-smacking meal and an additional cashback of 40% at this lively gastro lounge! Luxury, style and entertainment are what await you at BMG – Unplugged. 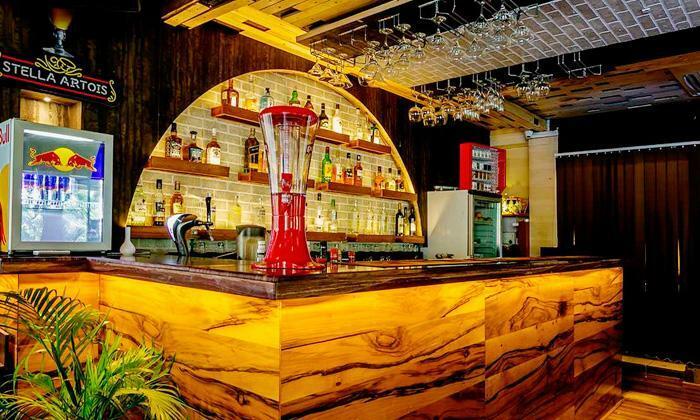 Located in Hadapsar, Pune, BMG – Unplugged is a charming lounge that combines old world charm and modern design through its spacious setting, warm gold lighting, contemporary décor and rustic design. 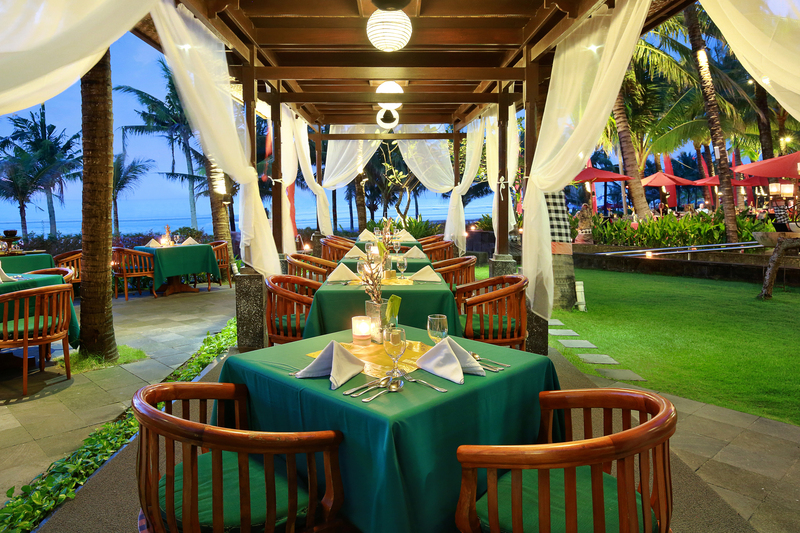 The serve up a range of Continental, North Indian, Italian and Chinese dishes that are cooked to perfection. Hub is a multi-cuisine restobar and lounge located at the Xion Mall, next to Taj Gateway hotel, Hinjewadi road, Hinjawadi, Pune. The Hub is open for lunch and dinner serving delicious North Indian, Chinese and Continental food. The Lounge also serves a range of International and Domestic drinks, which go well with the food served here. The lounge also features a stylish outdoor seating section and is a great place to have a drink with someone special or a large group of friends. Click here to enjoy unlimited drinks and awesome food and Get a discount of 10% on your order and enjoy an additional cashback of 50% on nearbuy.com! This weekend enjoy flavourful food and refreshing drinks at super-sassy eateries without thinking much about your budget! 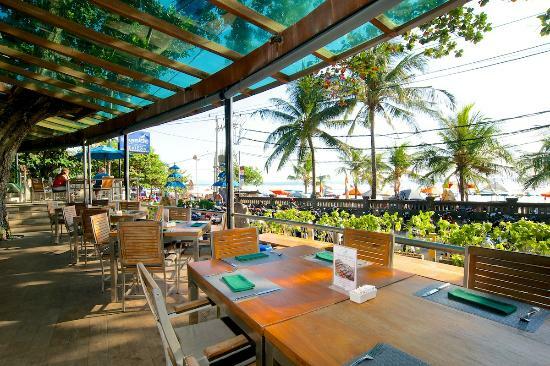 To enjoy more offers and cashback on prior bookings of offers in many more amazing restaurants on nearbuy.com, click here to download the app and have a enjoyable weekend with tasty food, drinks and near ones! Previous Post Yass Bangalore! Grill Square BBQ and Many Other Amazing Places Are Offering Upto 80% Cashback On Entire Menu and We are Already Getting Crazy!! Next Post Yayyy Jaipur! Radisson Blu and these Amazing Restaurants are Offering 70% with our Weekends Plans ALL Set this Time!